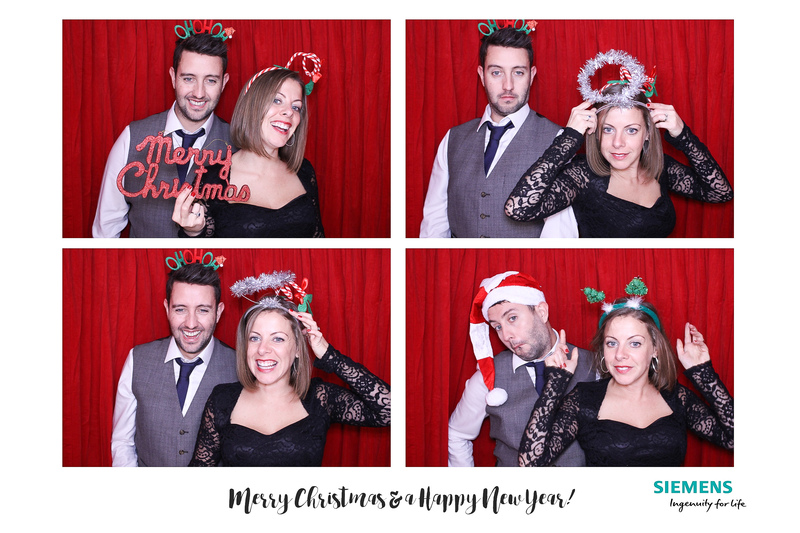 Snapcandy Photo Booths » Festive Fun in the Booth – The Round Up! 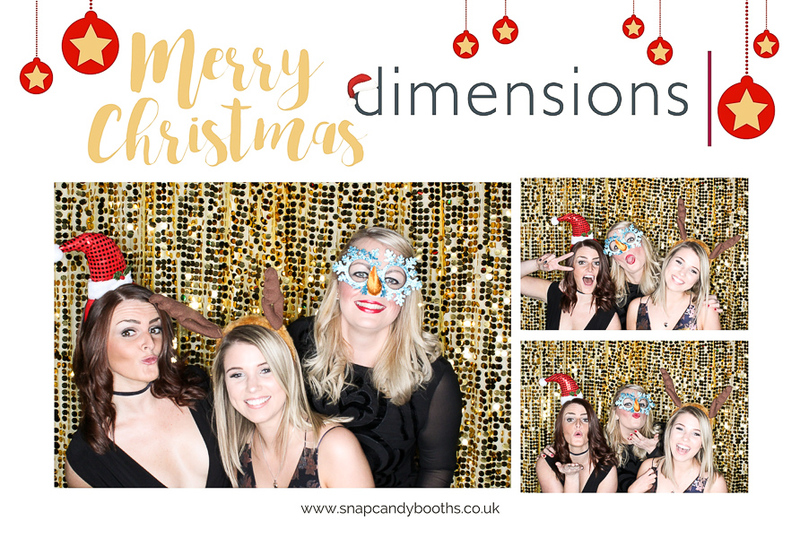 Snapcandy have had a fabulous time in December providing photo booth fun and frolics at lots of parties across the Midlands! 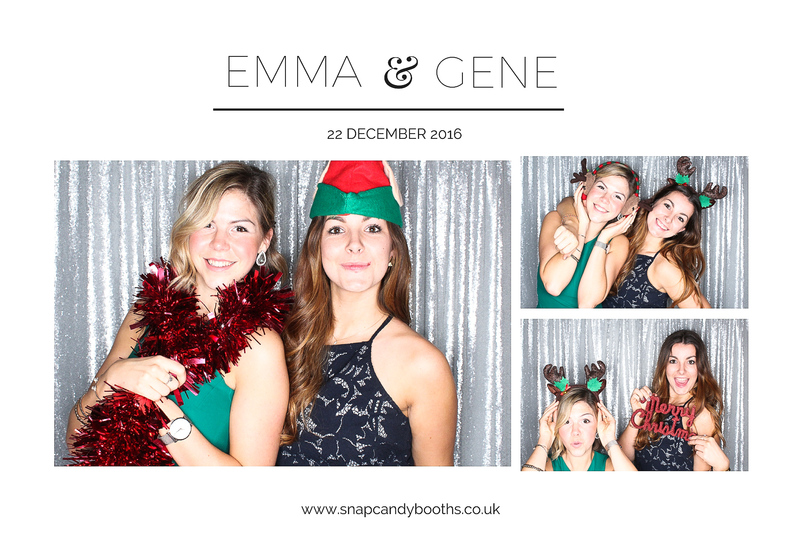 Whether its been getting acquainted with workmates in the cosy Classic Booth or jumping in for huge group shots with the open BoothPod, everyone who’s used a Snapcandy Booth has some amazing memories to keep! 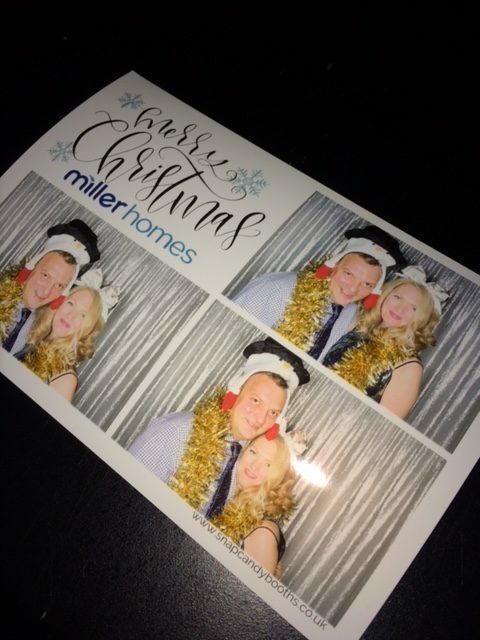 For some events we supplied branded BoothPods where we added the companies own artwork to the back of the Pod for a super ‘on brand’ photo booth experience, a fantastic way to treat the company at Christmas! 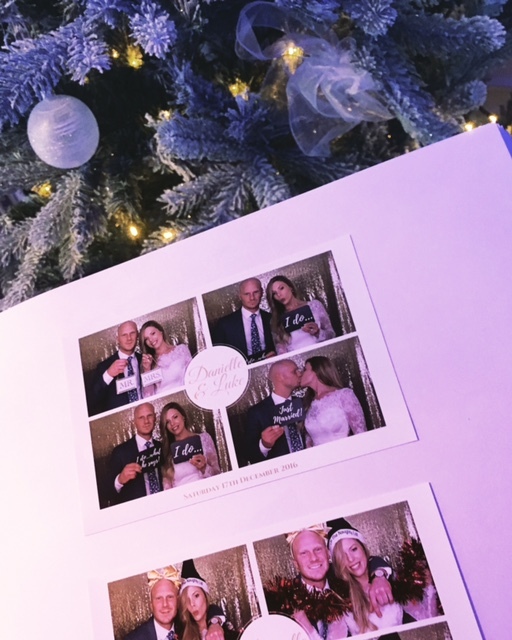 We worked with all of our clients individually to make sure the prints looked great and added company logos and messages giving the guests something really special to take away from the event. It was a real pleasure to be able to work with some companies for the second and third year in a row. 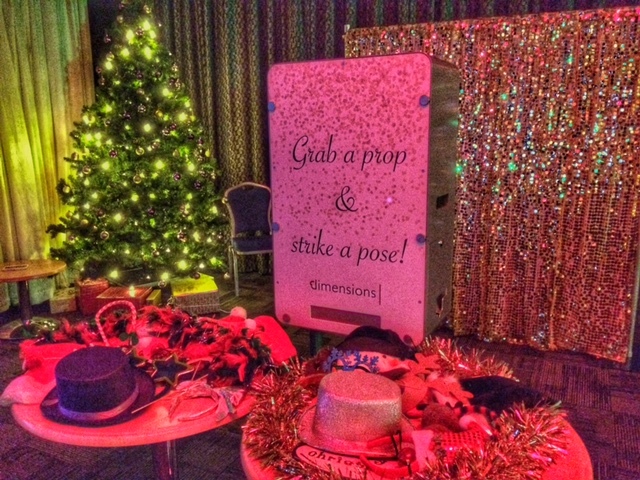 At Snapcandy we normally say a big no to the super tacky props but at at Christmas we make an exception! 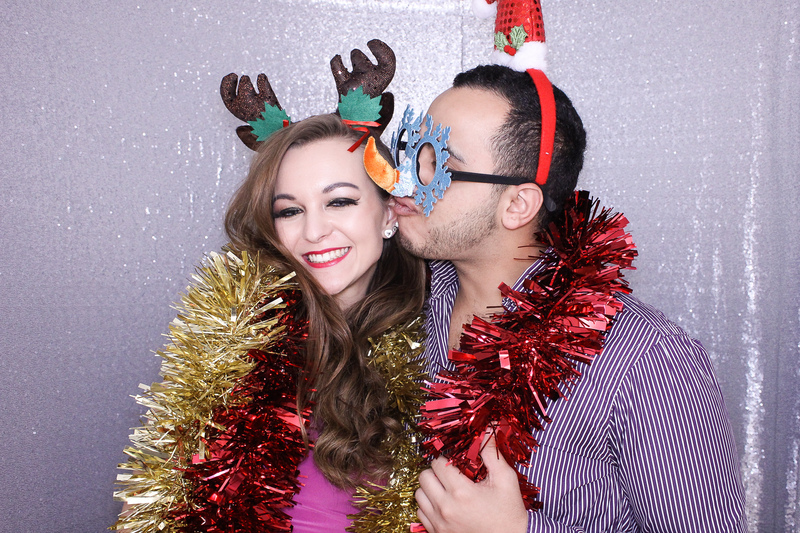 Who doesn’t love getting into the Christmas spirit with a pair of reindeer antlers and a shiny red nose!? So we’ve picked out a few of our faves from the most fabulous month of December, enjoy! 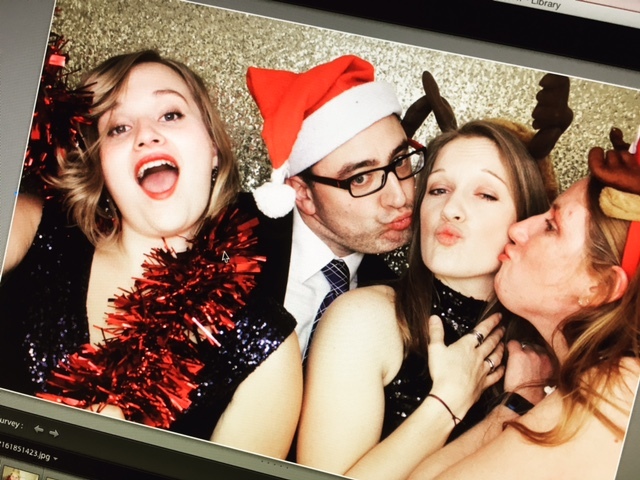 A huge thanks to everyone we’ve met and worked with over the month, we hope you have had the most amazing Christmas 2016 and wish you a Happy New Year! We’re looking forward to rounding off our year on New Years Eve with what will be a gorgeous wedding at Callow Hall in Derbyshire. See you on the other side!